Affiliate marketing is a type of performance based marketing in which a business rewards one or more affiliates for each visitor or customer brought by the affiliate’s own marketing efforts. Affiliate marketing is not a get-rich-quick-scheme, so you should not expect millions instantly; this does not mean that people fail in making money through online affiliate marketing. If you want to earn from affiliate marketing, you need to understand how it works and whether it is truly for you. Millennial women are hard-working, passionate and optimistic. They know what they want, but the problem is that they do not always get it. There are times when self-belief and self-confidence are lacking when it should not be, but this can change. If you want to take the next step in your career, there are a number of tips that are suited to you which will help you get what you want. 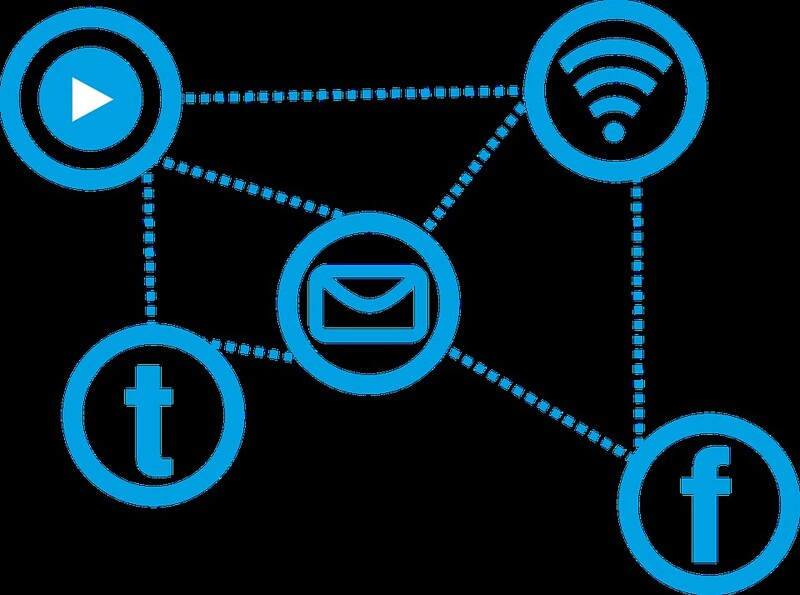 Billions of people all over the world are bitten by the social media bug. New features are added on these platforms every other day to entice people to constantly keep using the site. Through social media, many people now have started their own businesses and this helps them make a lot of money. Snapchat is the latest entrant to hit the bandwagon. Seriously, writers block is totally real, so whether you are a new blogger or are a prone looking for an extra dose of inspiration here are 75 blog post ideas to get your creative juices flowing. I know when I first started blogging I never could come up with blog post ideas and it drove me insane. 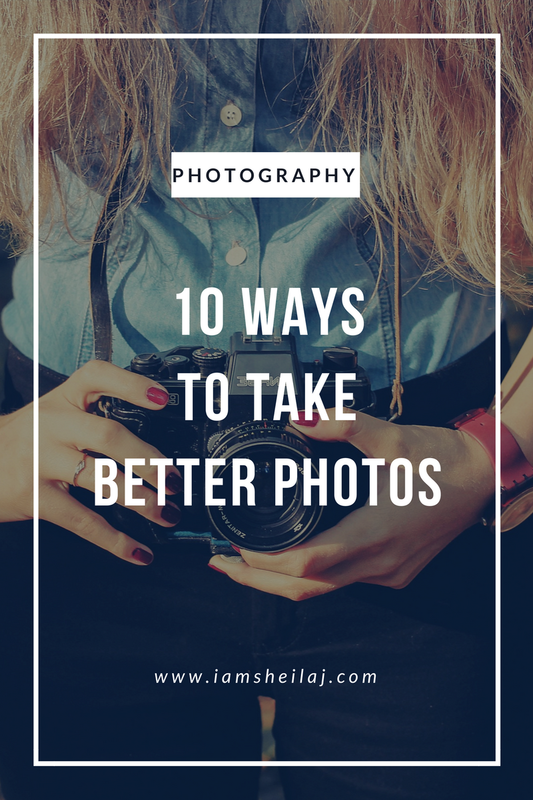 So I feel like this list not only helps you but also helps you as well. Are you looking to create a passive stream of income? Like for example: writing and sharing your knowledge and experiences? Well if you are I can very well say that blogging maybe just the thing to do what you are looking to do. I am going to teach you how you can easily create a blog in less than 10 minutes. Many people think that blogs are for people who own a business or a blog but that is not true at all. 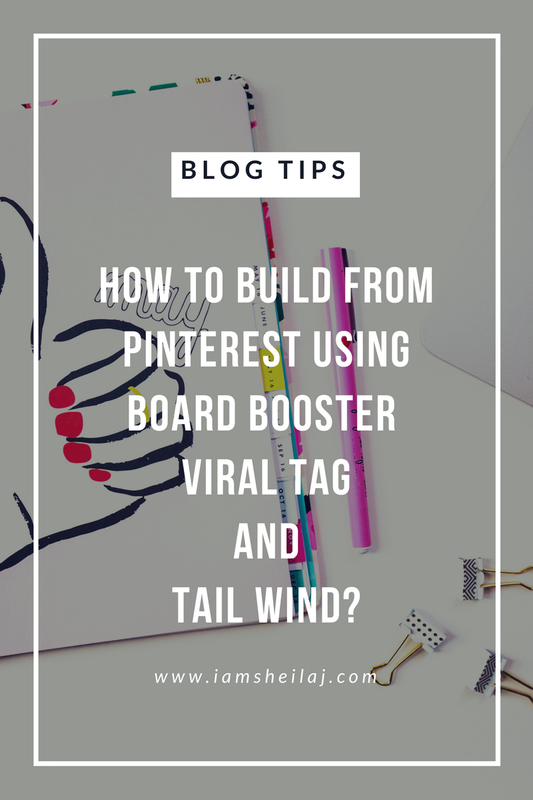 HOW TO BUILD FROM PINTEREST USING BOARD BOOSTER, VIRAL TAG AND TAIL WIND?